Leads. Hot, valuable leads. That’s what we all want to get out of our content marketing efforts, isn’t it? 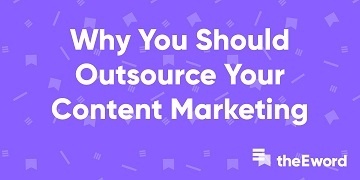 Yet, sometimes it can be hard to prove that a mix of blog posts, social media activity and onsite resources generate conversions. There seems to be no direct link between them. If you’ve already successfully built brand awareness and your site is bringing in good traffic, then you’re ready to try some lead generation focused strategies. These are much easier to measure and show off results for. Your directors will love it. Before you start experimenting with any of the tactics we recommend, make sure you know your audience well - do some research and find out what sort of things interest them, what challenges them, and what they want to learn. This is so you can create content that is highly relevant to your target audience. There is nothing worse than creating content no one will read. So here we go. 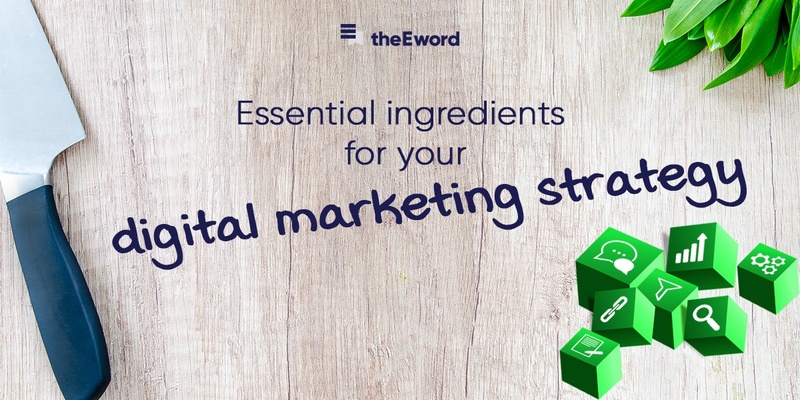 Here are six great content marketing strategies aimed at generating leads, tried and tested by theEword. Would you buy an expensive service or product without knowing how it has impacted other people’s lives? Probably not. So why do you expect users to land on your site and click ‘send an enquiry’ after a few seconds of browsing? Write a good case study to explain the challenge(s) you faced, the solution(s) you found,, and the end result – all in a step-by-step guide. Don’t call it ‘case study’ if you can help it, make it more exciting. Include plenty of visuals - pictures, videos, data representation and infograms. These are more eye-catching and make the page more shareable on social media. Don’t forget to add a call-to-action at the end. “It’s the year of video.” Everyone keeps saying it. Don’t ignore it. 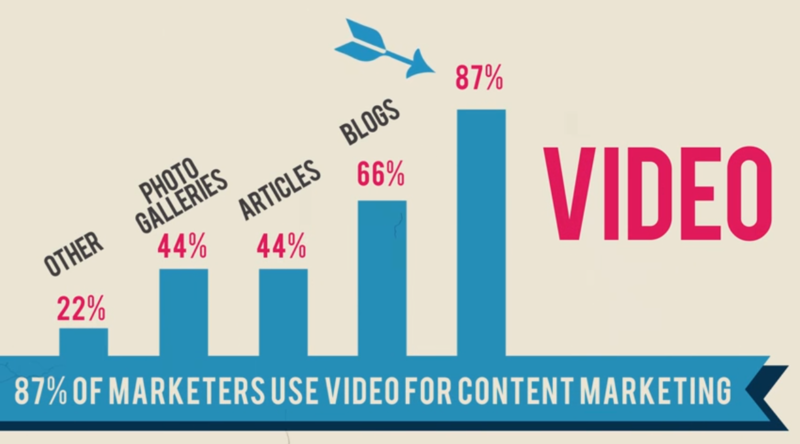 Predictions estimate that by 2017, video will make up for 69% of all consumer Internet traffic. Video is powerful - it allows you to connect in a unique way and on a personal level with your audience. It is also exceptionally easy to consume, which is why it’s booming. So why not use it to your advantage? From testimonials and explainer videos to educational clips and product demonstrations - there are plenty of formats you can pick from. If you know your audience well, you’ll choose the right one. Gated videos are a great way to capture email addresses, which you can market to directly later on. Be careful though. Only add the data capture to videos that offer real value to your potential customers and don’t overuse them, or they’ll put people off. Another way to find new potential customers is to give them something useful in exchange for their email addresses. Use your expertise to write a guide, a whitepaper or an ebook. Write something useful and meaningful for your audience, something worth trading a personal contact for. Remember to include visuals to make the content more engaging and easier to digest. Upload the finished shiny resource to your site and make it compulsory for users wanting to download it to submit a valid email address and their name. Don’t ask for too many details or you’ll lose the lead. Finally, start promoting the free download through your channels. And there you go - you’ve got new potential customers sitting in your CRM, who will likely have enjoyed your resource, just waiting to be hit by some quality follow-up emails. Have you got some expertise your customers could find useful? Share it with them in a free webinar. This lead-gen tactic works very well for B2B marketing. 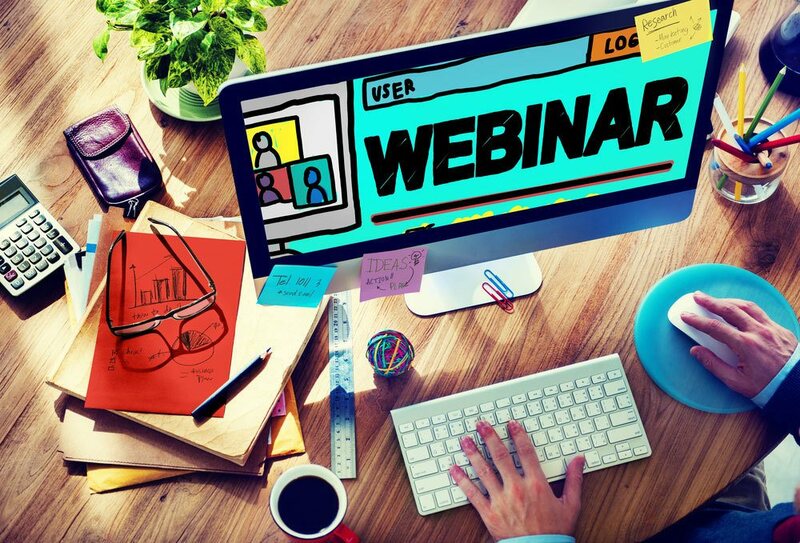 All you need is a microphone, a webinar hosting platform account, a camera, and a PowerPoint presentation. People will need to sign up to the session with their email address in order to take part. These people are truly hot leads - they have decided to interact with your brand and are willing to listen to you going on about a topic for 20 to 45 minutes. They will likely be responsive when you get in touch next. If you believe in content marketing, you will likely have a blog on your site that you update regularly, and which brings in new traffic. That’s great, but some users will forget about you and never come back. Give your readers some little content bonuses every now and then. 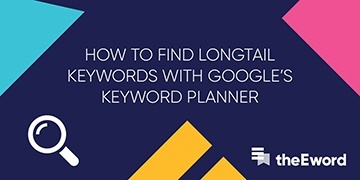 This will make them feel like they’re getting great value out of your blog, and will hopefully get them to provide you with new email addresses to add to your database. Since you’re targeting people who are already reading your blog, you have a better chance of converting them. Again, don’t forget that visual content is great to keep the reader interested. To make the most out of your blog, create specific and highly targeted content upgrades linked to your blog posts. These will have a better success rate than more general resources. Last but not least… email. This is where everything ties in together. Whether or not you have budget to invest in the strategies we talked about in this post, email marketing is ‘compulsory’ for lead generation. 89% of marketers say email is their primary channel for lead generation, and nurtured leads make 47% bigger purchases than non-nurtured leads. So don’t miss out on your chance to look after your email database. First things first. Segment your database according to your typical customer journey. Base your communications on this - i.e. fresh leads aren’t ready for a hard sell (yet). Sending the same email to the whole database is the best way to make people unsubscribe. Don’t forget what you’ve learnt in your research - send them content they’ll enjoy reading and deem valuable. Offering special discounts and perks to email subscribers is also a good tactic to keep them interested and generate extra conversions. If users haven’t opened your email on the day you sent it, it’s pretty much nailed on that they won’t open it, ever. Try your luck with a follow-up email with a different title. And finally, nurture your leads. You’ll soon discover most leads need more than one touchpoint to convert. Whatever strategy you go for, you’ll need to experiment with it and find what format and content works best for different segments of your audience. The results are worth the effort. To give yourself the best chance of success, create excellent landing pages with effective calls-to-action and embed easy-to-use forms. If you create extra content to generate leads, promote it across all your channels. It’s usually worth investing some budget in paid social too - think of the value of a lead vs the little spend needed.